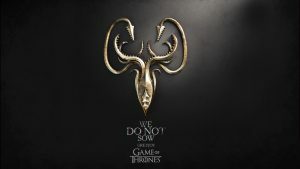 My previous published wallpaper was featured with the picture of House Stark of Winterfell logo in artistic design. 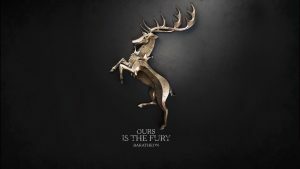 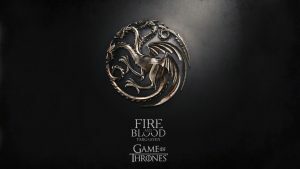 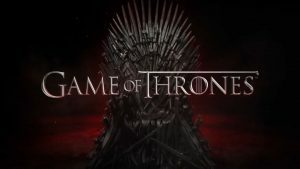 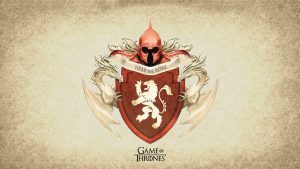 Here is our new collection wallpaper of Game of Thrones with picture of House Stark of Winterfell logo in 3D gold design. 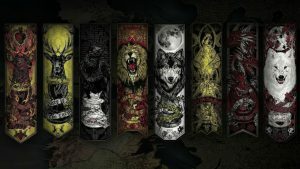 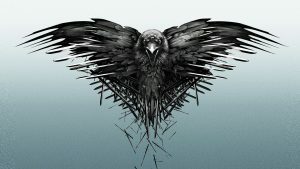 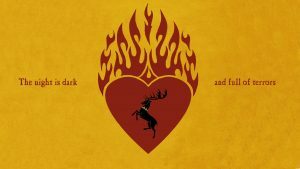 I use this picture as the fourth collection of all 20 Game of Thrones wallpapers. 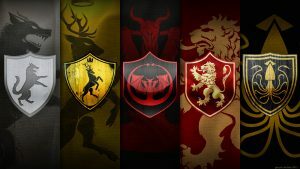 House Stark of Winterfell is one of the Great Houses of Westeros and the principal noble house of the north. 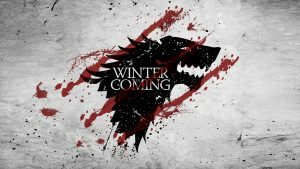 In days of old they ruled as Kings of Winter, but since Aegon’s Conquest they have been Wardens of the North and ruled as Lords of Winterfell.